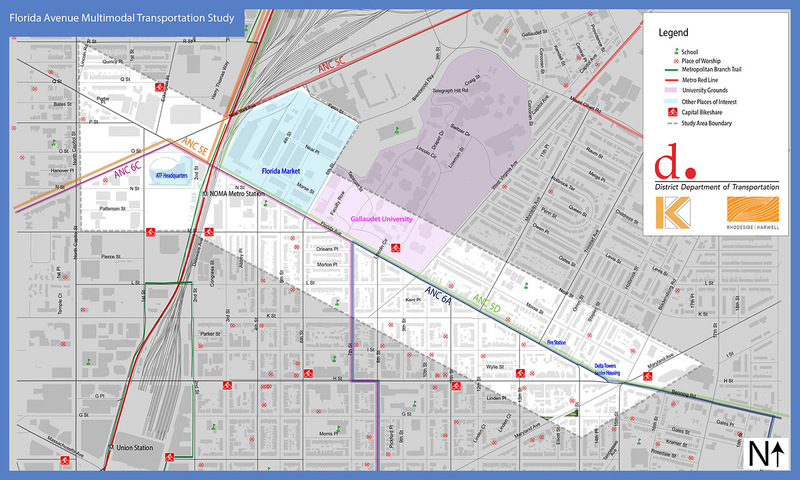 Posted on June 5, 2013, in Meetings and tagged DDOT, Florida Avenue, safety. Bookmark the permalink. 2 Comments. I could not гesist commenting. Perfectly written!